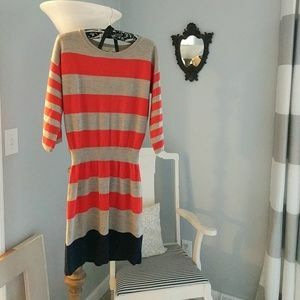 LOFT lounge! 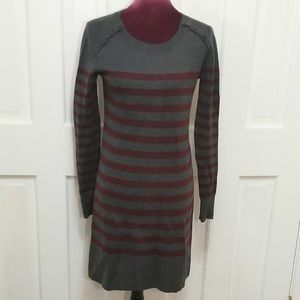 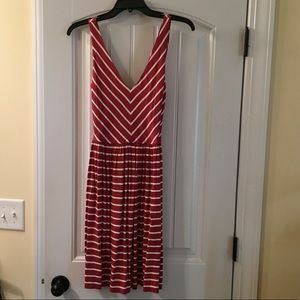 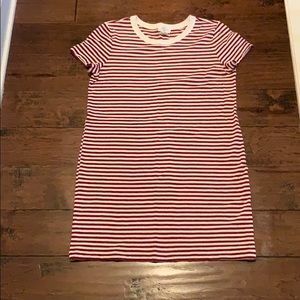 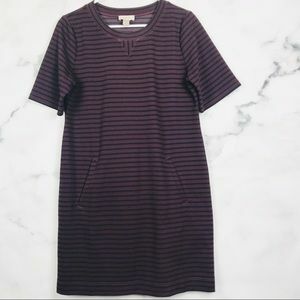 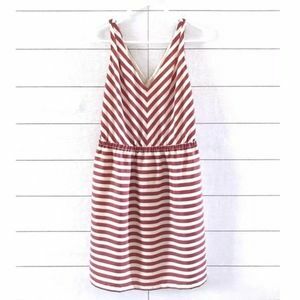 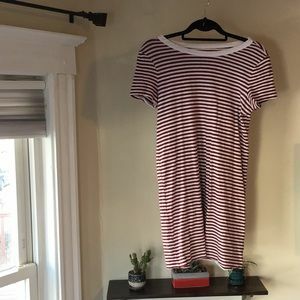 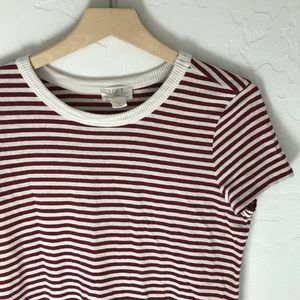 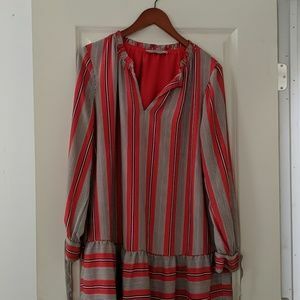 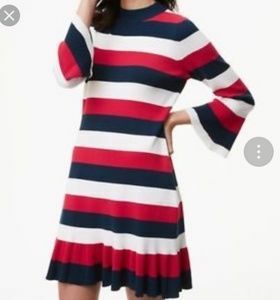 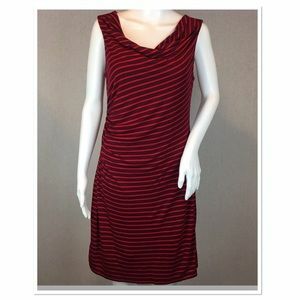 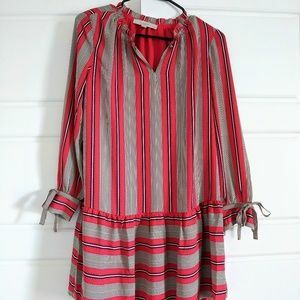 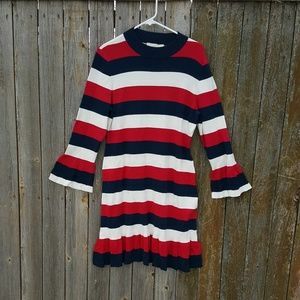 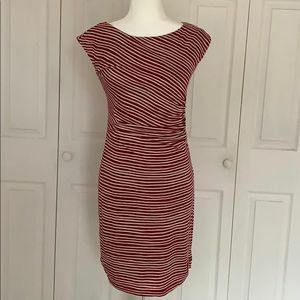 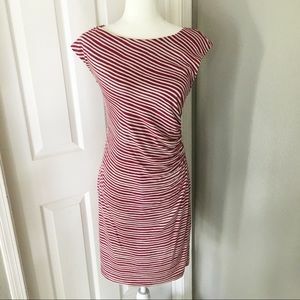 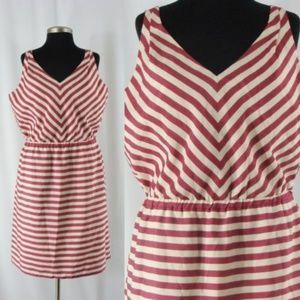 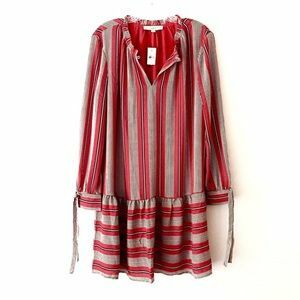 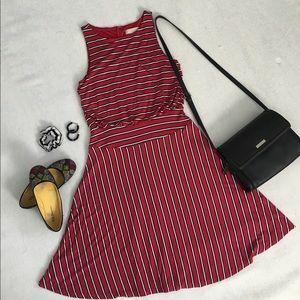 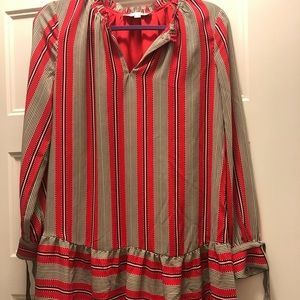 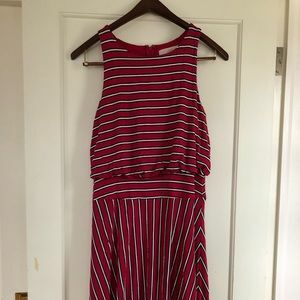 Red & white striped tee shirt dress! 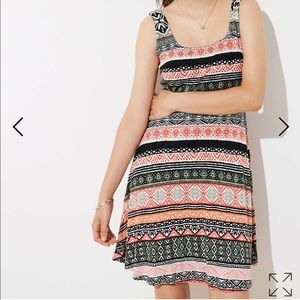 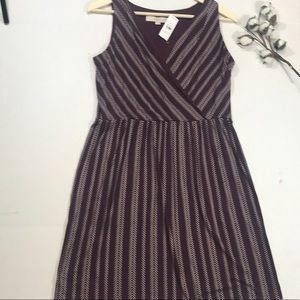 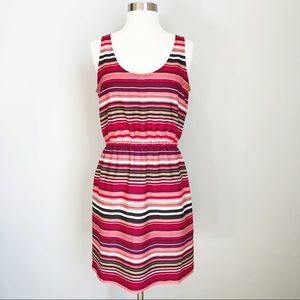 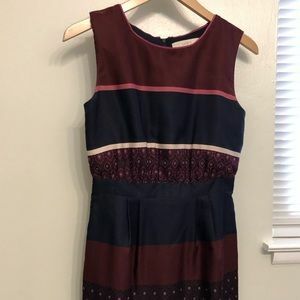 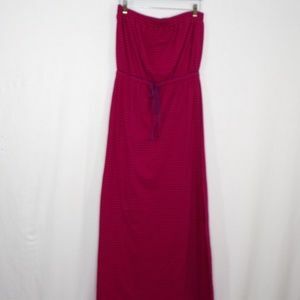 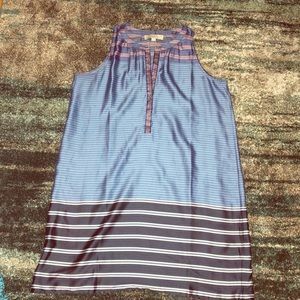 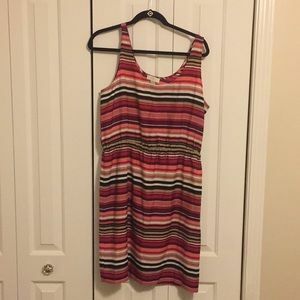 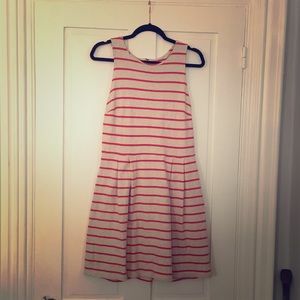 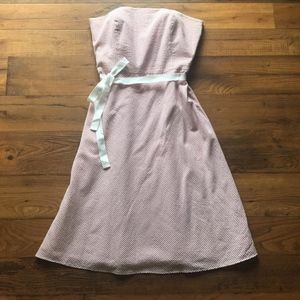 Super cute loft summer dress!